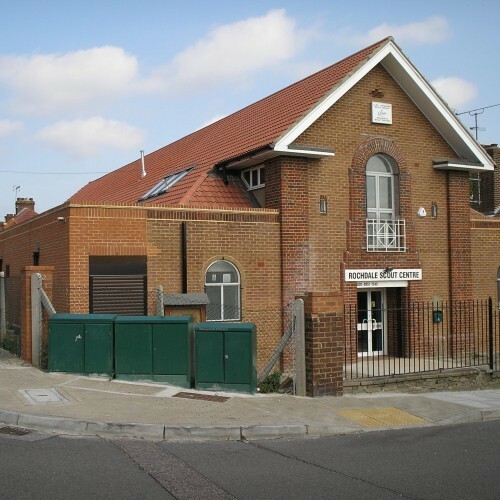 The building was completely refurbished in 2003 to provide a modern, up to date, multi functional building for the 1st/6th Edgware Scout Group to continue, as we have done for the past 106 years, to provide 21st Century Scouting activities in Edgware, Queensbury & Little Stanmore. The RochDale Scout Centre is located in a quiet residential area of Edgware, Middlesex close to the A5 Edgware Road and is easily accessible from the M1, public transport is available nearby, with bus services and 3 tube stations(Burnt Oak, Queensbury & Edgware). The building is suitable for a wide variety of activities and events and 90% of the building is accessible to wheelchair users. Currently, apart from Scouts and Guides the Scout Centre is used on a regular basis by a morning pre-school, an all-day Montessori Nursery, a keep fit group, an art & craft club and a childrens karate club. 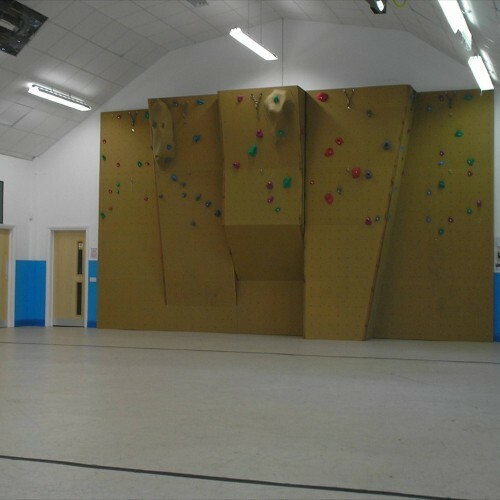 The RochDale Scout Centre has a large activity/sports hall with a large catering size kitchen. For meetings and functions the hall can seat up to 150 people. On the front first floor is a small meeting/club room which can seat up to 30 people, unfortunately this part of the building is not accessible to disable persons in wheelchairs In the new rear annex is a large, first floor education, training and meeting room, with its own kitchenette and adjacent toilets and can hold up 50 people in a bright, airy environment. 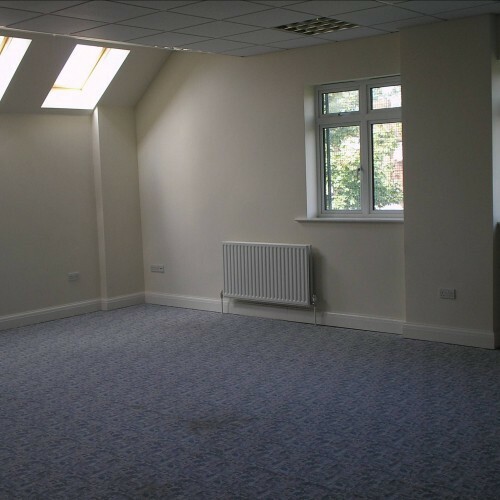 Disabled access to this room is available using a wheelchair lift. Availability: The Scout Centre facilities are available to community groups and clubs on long term hire when the building is not being used for our Scouting or Guiding activities, our rates for long term hire are very competitive. The Scout Centre may also be hired for children’s birthdays, family gatherings etc. We will not accept bookings for adult celebration parties, e.g 18th birthdays and all functions must finish no later than 7pm and all persons are to be off the premises by 7.30 pm. Enquiries should be sent to bookings@1st6thedgware.org. Hire Costs: One-off hires are charged at an hourly rate up to a maximum of 6 hours when a single day rate is charged. There is a minimum hire time of 4 hours (£240). The current hourly rates are as follows: Dale Hall - £60 Summit Room - £35 A Good Behaviour Bond (£150) is payable at the time of booking, which is refundable 14 days after the hire providing our Terms of Conditions of Use have been complied with, and the hire fee is payable no less than 10 days before the hire takes place. Hires on public holidays are subject to an additional charge. There have been 0 reviews of ROCHDALE SCOUT CENTRE (1st/6th Edgware Scout Group). THERE ARE OVER 60,000 YOUNG PEOPLE IN THE UNITED KINGDOM WHO CANNOT JOIN THE ADVENTURE OF SCOUTING DUE TO INSUFFICIENT ADULT VOLUNTEER HELPERS AND LEADERS. THE 1st/6th EDGWARE SCOUT GROUP, OWNERS OF THE ROCHDALE SCOUT CENTRE, HAVE A REQUIREMENT FOR ADDITIONAL MALE OR FEMALE ADULT LEADERS AND HELPERS TO ALLOW US TO PROVIDE SCOUTING ACTIVITIES IN THE QUEENSBURY/STANMORE/EDGWARE AREA (HA8), DETAILS ABOUT SCOUTING CAN BE FOUND BY FOLLOWING THE LINKS ON OUR WEBSITE: www.1st6thedgware.org. You can also get in touch with us via email: mail@1st6thedgware.org. If you would like to send ROCHDALE SCOUT CENTRE (1st/6th Edgware Scout Group) a booking enquiry, please fill in the form below and click 'send'. Perhaps some of the following halls within 5 miles of ROCHDALE SCOUT CENTRE (1st/6th Edgware Scout Group) would also be of interest?